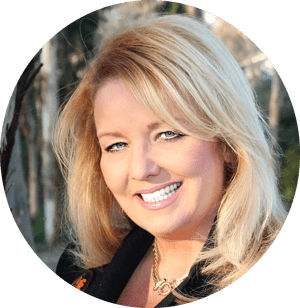 Self-employment – Entrepreneur. It means a lot of things and sometimes self-employed people think they may not be able to get a home loan because they don’t collect a W-2 and they think it might be impossible to prove their income. But this is not the case. 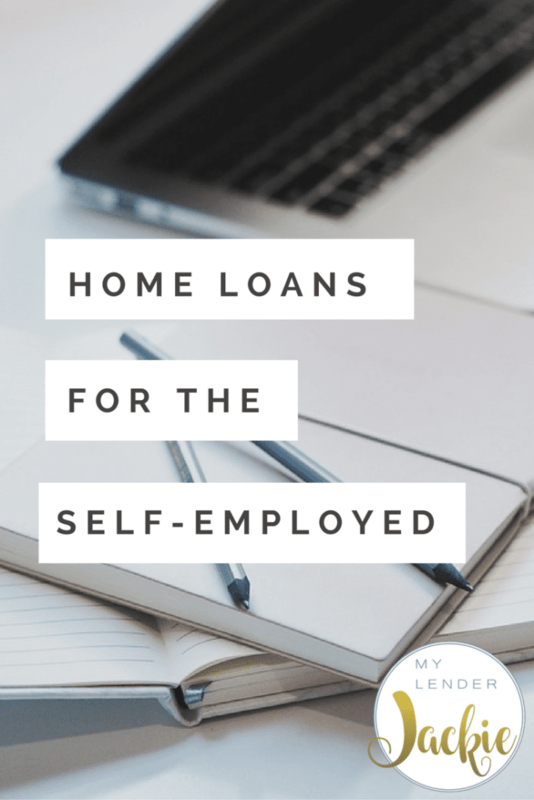 If you’re self-employed and you’re looking for a home loan to purchase a home or to refinance, the process is very similar to that of a typical job, but you might need to come up with a few more documents. Getting a home loan is getting easier than you think if you’re self-employed. There have been recent changes that actually made it easier for those that are self-employed to get a home loan or to refinance. In the past, lenders need at least two years of tax documents to prove income whereas new regulations may drop that to just one year if your qualifications make you eligible for automated underwriting. Also, borrowers with self-employment income from a second, non-salary the business don’t necessarily have to document this income if they qualify for a loan based on the income from their regular job. Based on the amount of information you give your lender, the underwriting system can generate a response in minutes. An automated underwriting process happens automatically to the information the lender inputs into the system. You can either get approved, rejected, or it could refer your loan to human underwriting. This is where the actual person takes over and carefully examines all the details of your income, liabilities, and stability of the job. Profit and loss statement. Underwriters will use a form to determine qualifying income for self-employed borrowers. This means that although you make $100,000 a year, you might only get to take home $75,000. The point is to look for stability and consistency. If one year you made $300,000 in the next year you made $100,000, this usually requires some explanation. Since 2015, Fannie Mae requires fewer guidelines for self-employed borrowers. The new policy covers self-employed borrowers with no history of taking paychecks, borrowers who don’t have two years of federal tax returns, or salaried borrowers were second, self-employment jobs that don’t need to document the income if it’s not necessary to qualify. What if you can’t qualify using typical methods with your tax returns? IE: you write off too much on your tax returns? These new programs will use the last 12-24 months bank statement deposits as INCOME, instead of the income shown on the tax return. Every application is different and every underwriter is different. I want to urge my clients not to stress over these items and quickly gather as much information as possible. Lenders may want additional information, explanations, or signatures throughout the process so it’s important to respond to your lender in a timely manner to avoid delaying the process. One of the biggest things to know is that you probably can get a home loan or refinance even if you are self-employed. Turn times: home loans for self-employed/ entrepreneurs typically close in 3 weeks or less, but you may need to gather more information about your business and your income. Our office has helped thousands of self-employed people with refinances and purchases, so it is definitely possible.